The late twentieth century was a period of transition from purely open to minimally invasive to robot-assisted surgeries, accompanied by slow integration of these validated technologies into various training curricula, across Southeast Asia. For the individual surgeon, transitioning from open to robotic surgery include—developing technical proficiency in handling the robot complemented by the application of expected cognitive and skills mastery that comes with traditional open surgical training. This can be further facilitated by simulators, mentoring, dual-console training and credentialing; and team transitioning. Challenges in transitioning from open to robotic surgery will always be present, but they are predictable and programs are already in place to equip both novice and experienced surgeons with the tools they need. Society of American Gastrointestinal and Endoscopic Surgeons. A consensus document on robotic surgery. 2007. 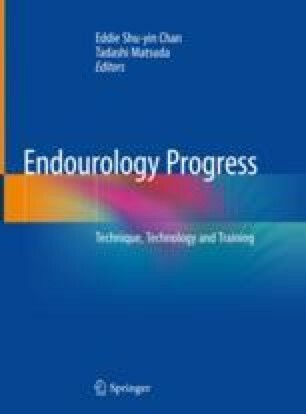 Available at: http://www.sages.org/publications/guidelines/consensus-document-robotic-surgery/.